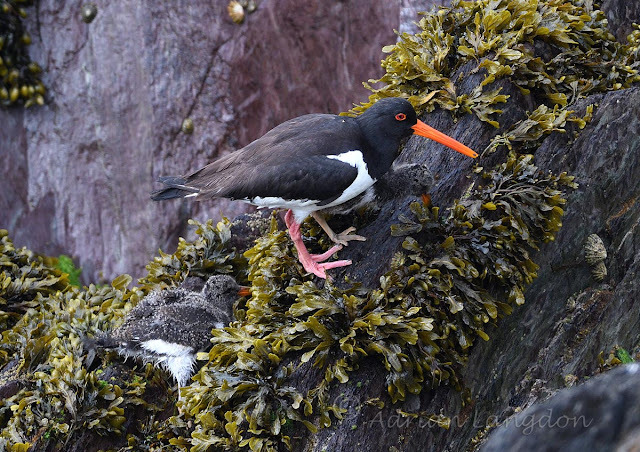 Oystercatchers on Looe island 14th June 2018. 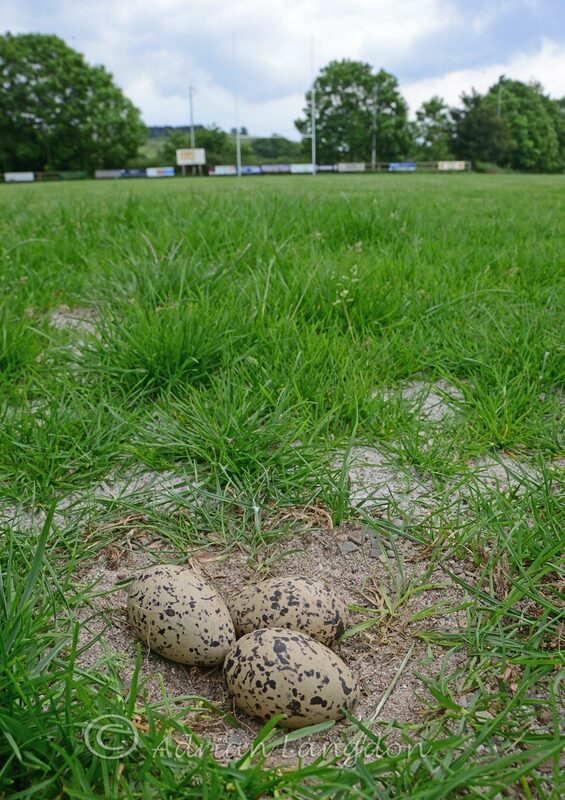 Oystercatcher nests on rugby pitch... again! 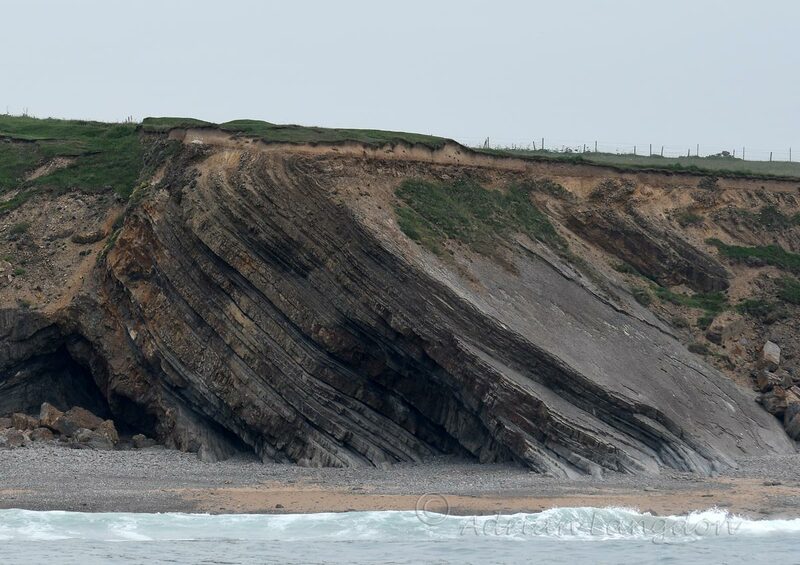 27th June 2018. 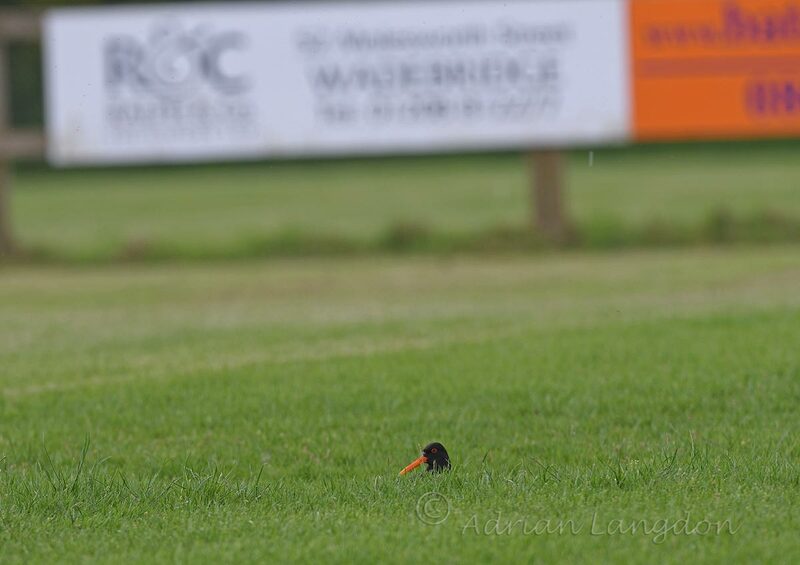 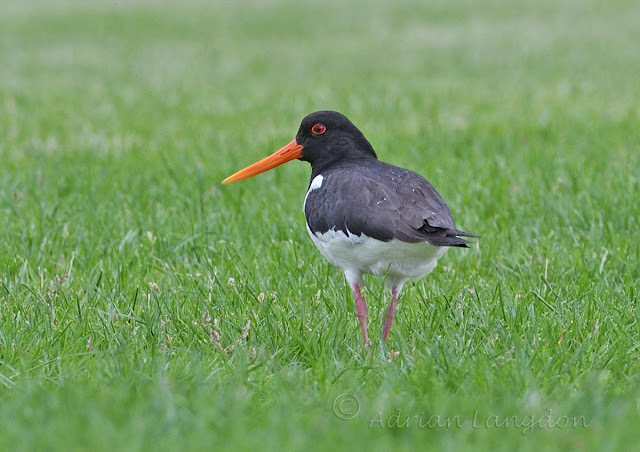 A bit of deja-vu as for the 2nd year in succession an Oystercatcher pair have successfully fledged 3 young from a nest almost on the centre spot of the Wadebridge Camels rugby pitch at Egloshayle. 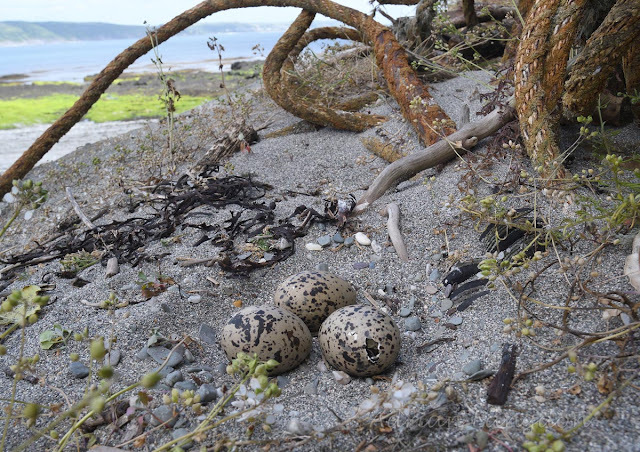 I've been monitoring the nest for almost a month and was relieved when they hatched yesterday. 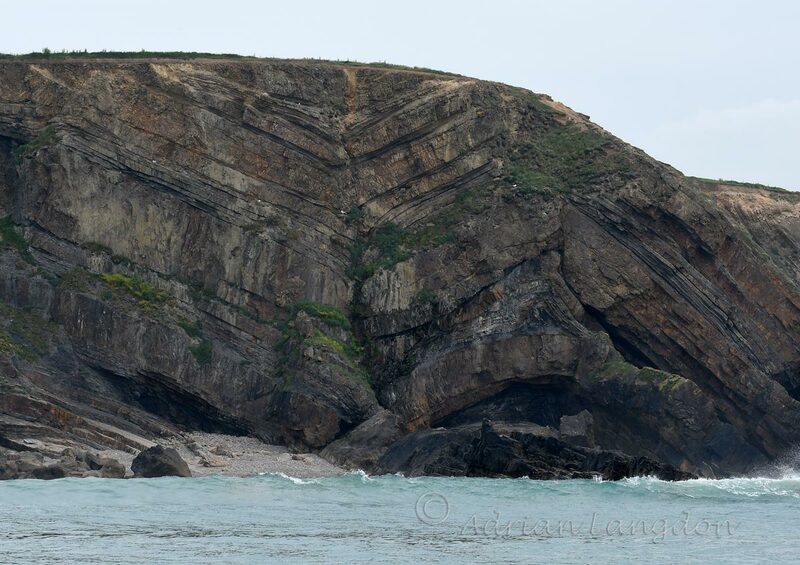 A big thanks to Ray Davies and all the helpers at the Camels for "cutting around them" again this year! 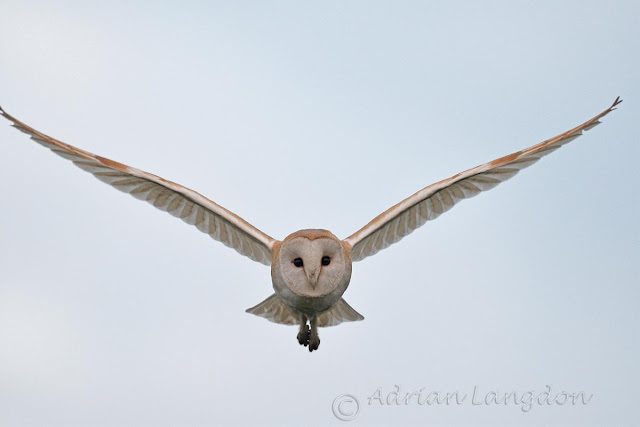 Normal service can now be resumed! 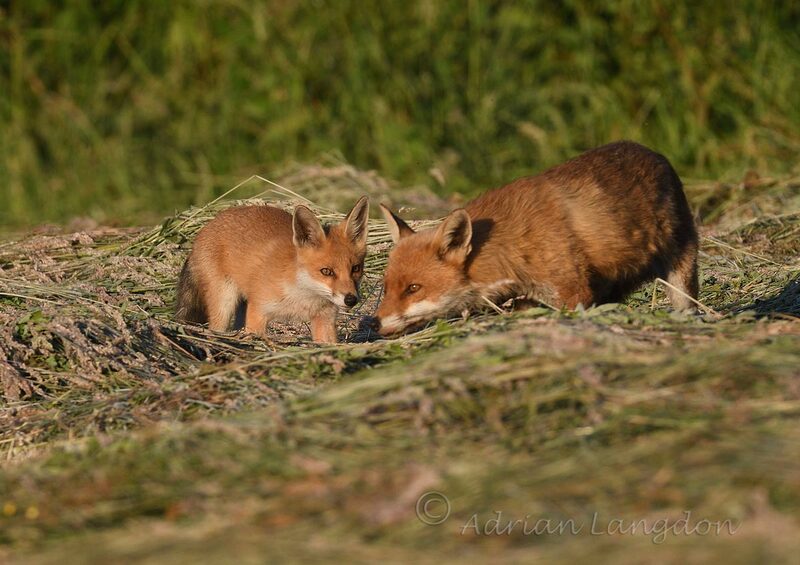 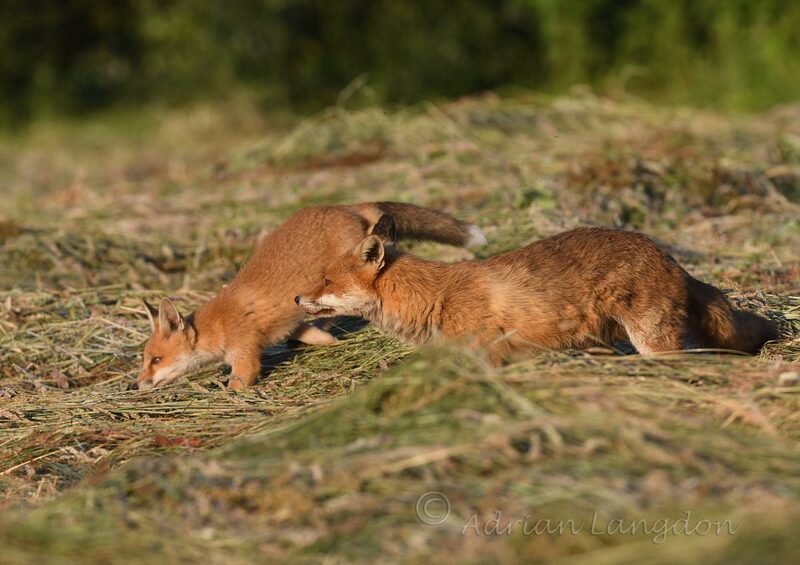 Foxes feeding in a new mown meadow. 22nd June 2018. 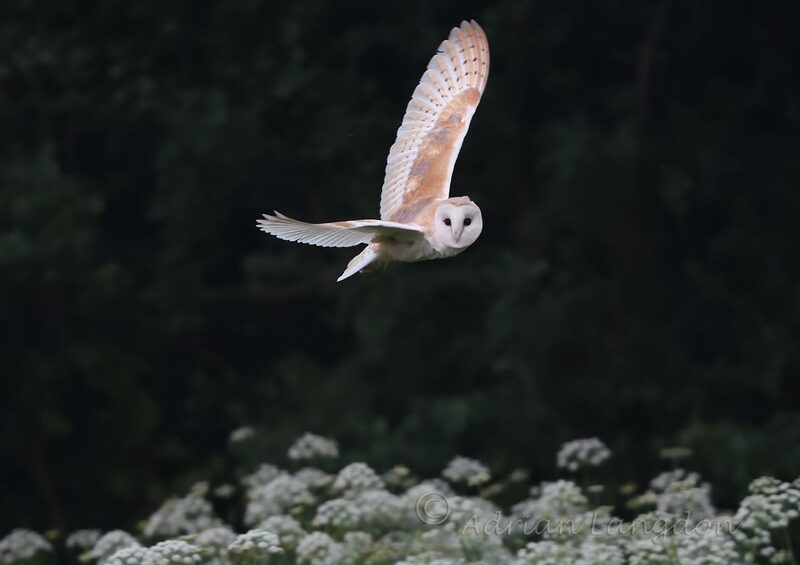 I spent this evening sat in the shadows on the edge of a freshly mown meadow in the hope that the local barn owls would hunt on the disturbed grass. 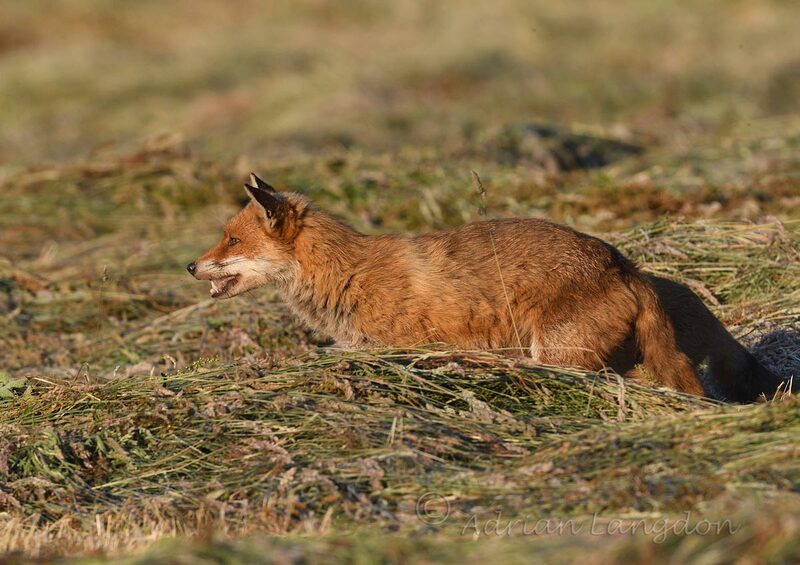 Not a sign of an owl unfortunately but I was treated to some great views of a couple of foxes feeding on the voles and mice that met their maker earlier in the day when it was cut. 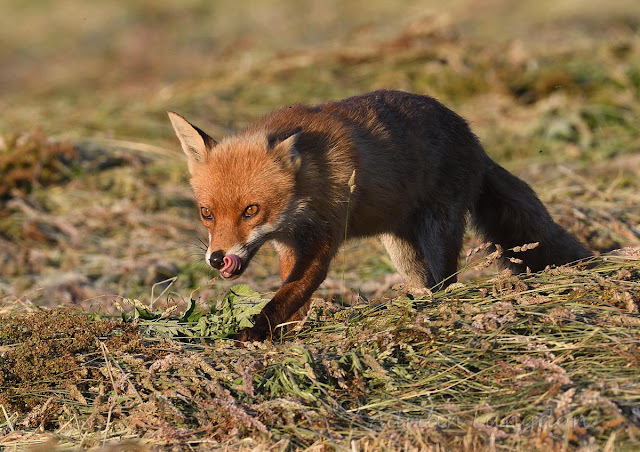 The adult fox looked to be the male as I could see no signs of teats and the cub kept going to the mouth to be fed but I'm not really certain on that assumption. 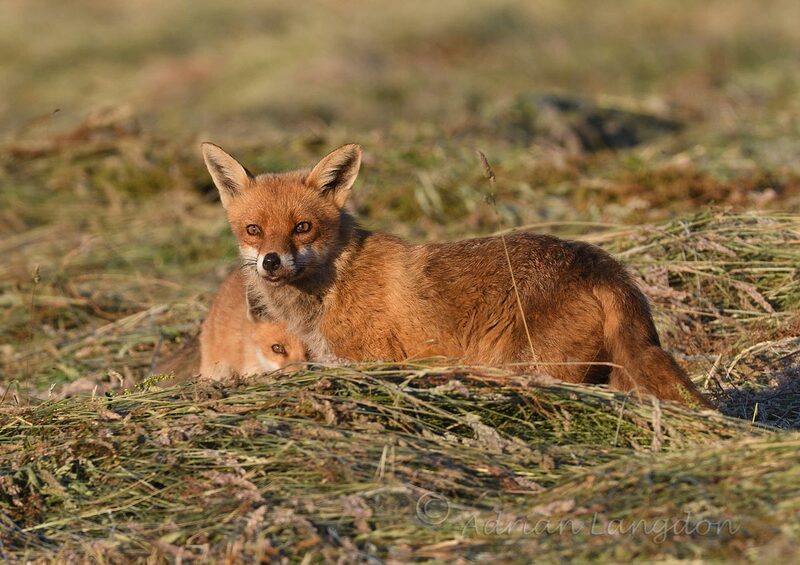 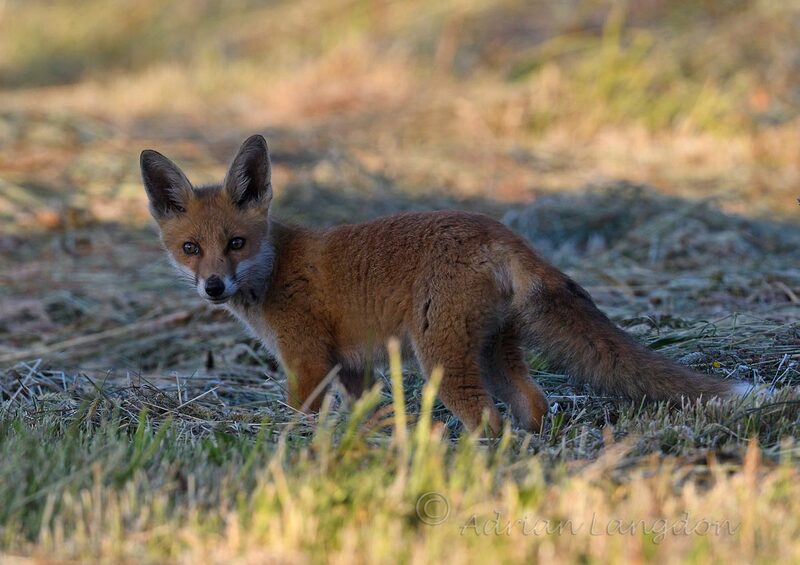 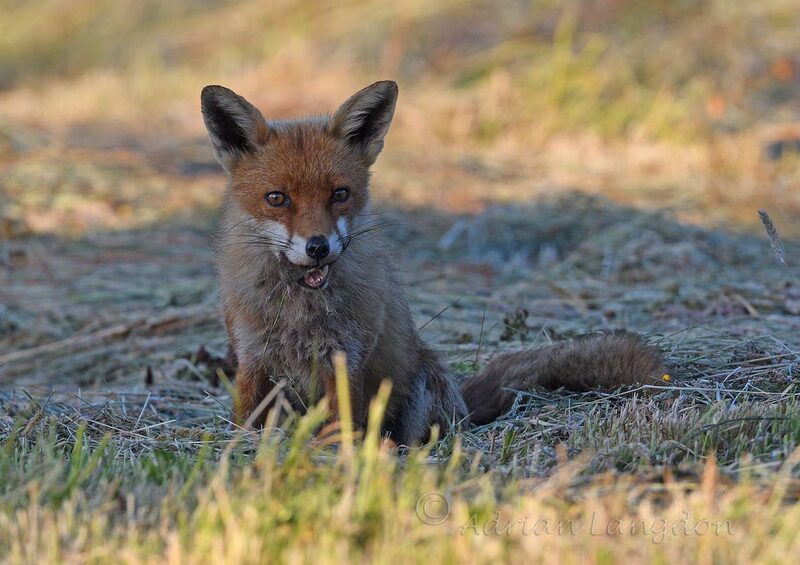 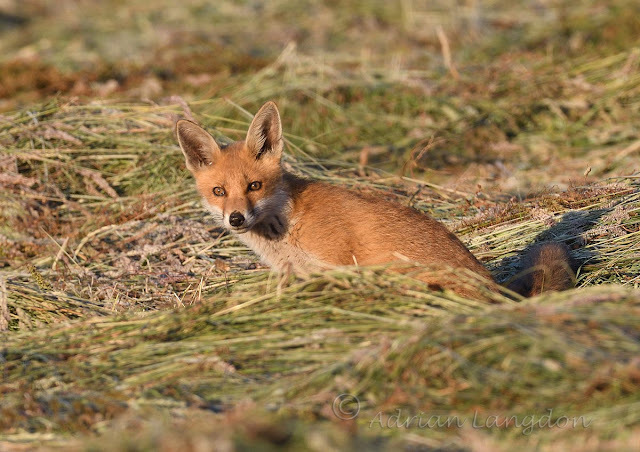 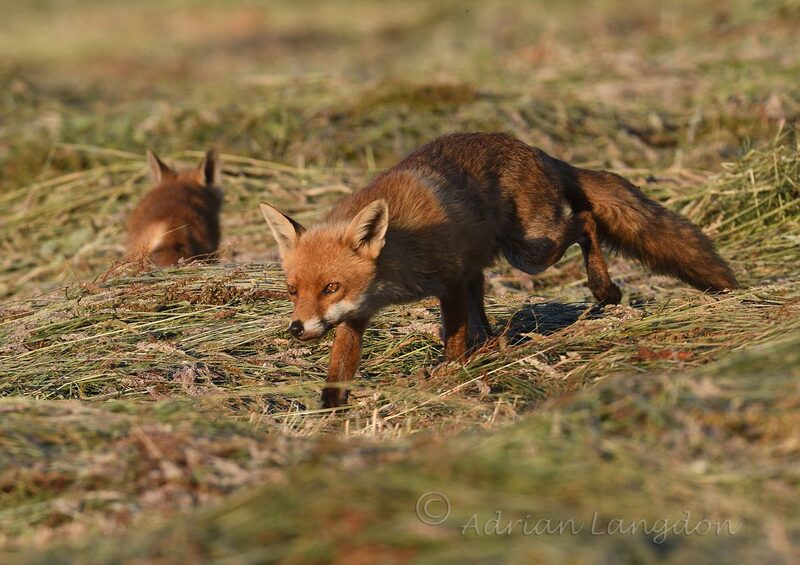 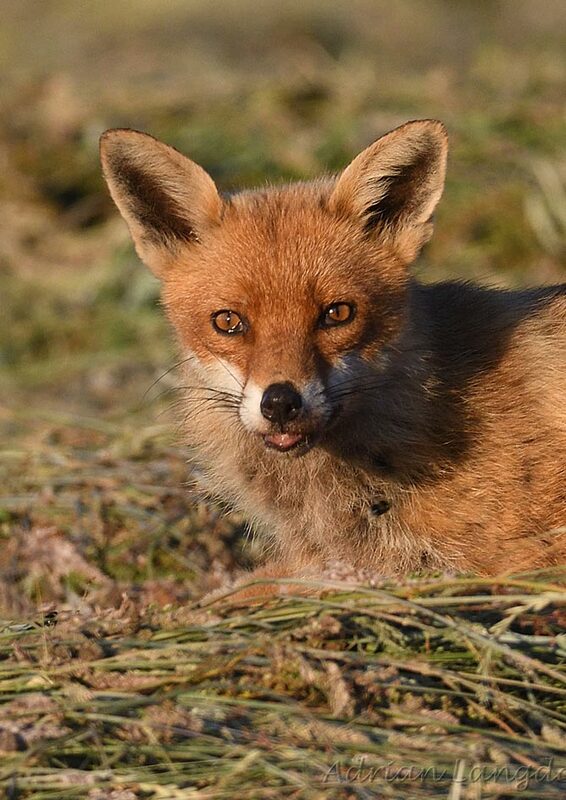 The foxes emerged out of the shadows in the far corner of the field and I resisted the temptation to stalk them with my camera but instead decided to stay put and hope they may come my way and also into the late evening sunlight. 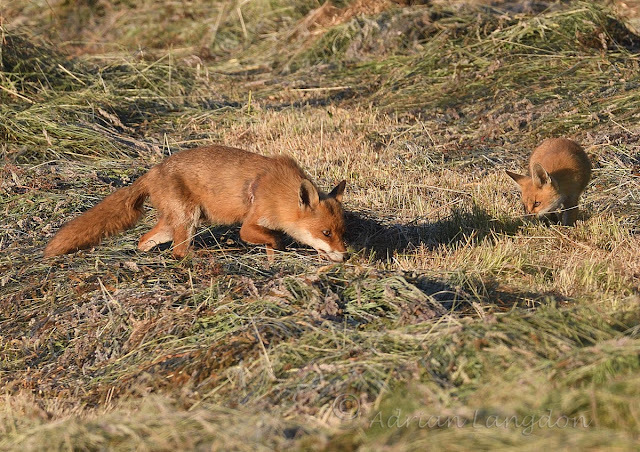 I got lucky and eventually they both came to within 10 metres of me until they picked up my scent and skipped off through the hedge and away, although the cub did pop back and pick up a vole he'd been chewing earlier. A bit of mange showing on his right flank. 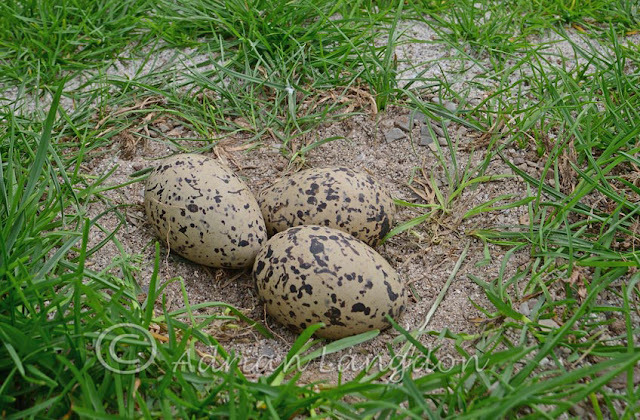 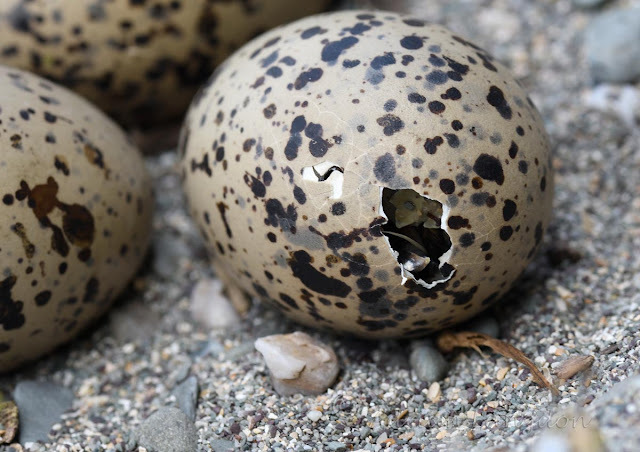 Oystercatcher nest with eggs partly chipped by emergent young. 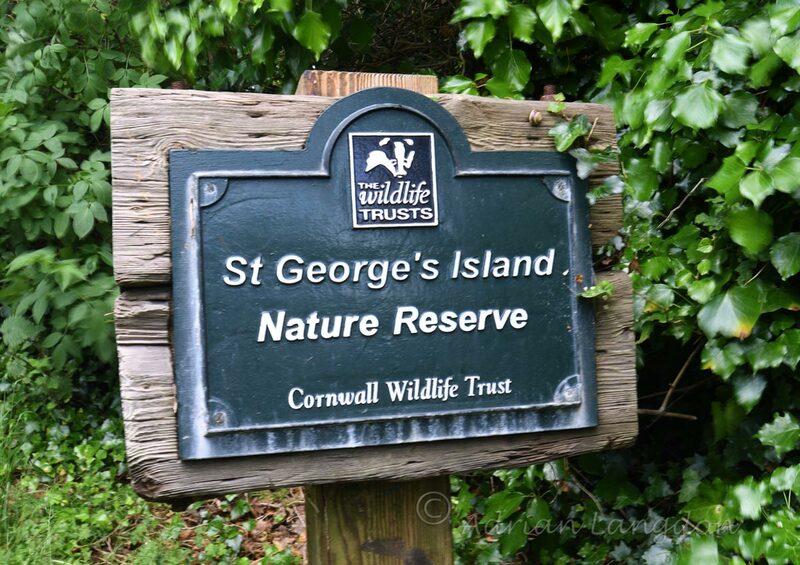 Had a good day on Looe island, the Cornwall Wildlife Trust reserve in East Cornwall. 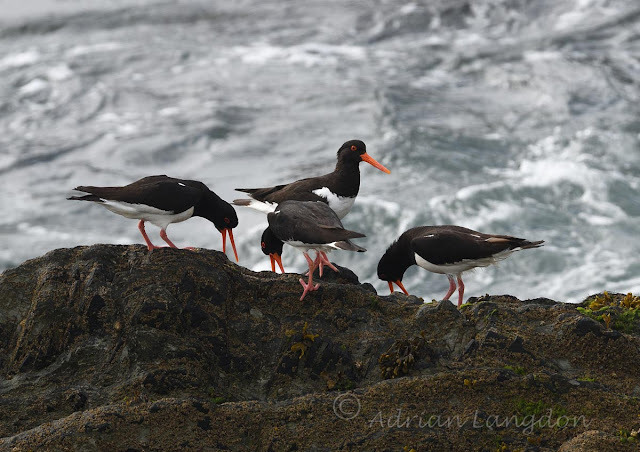 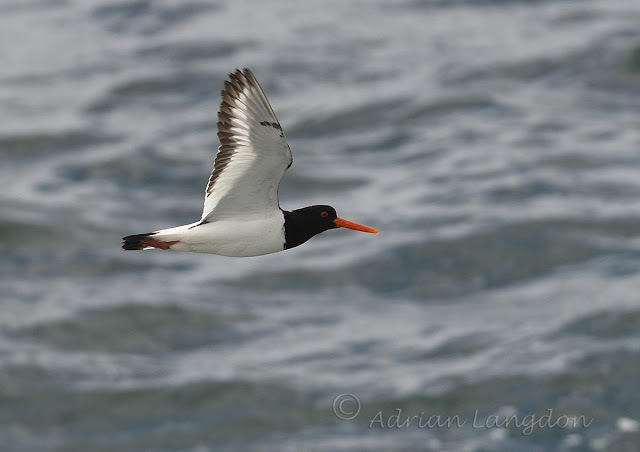 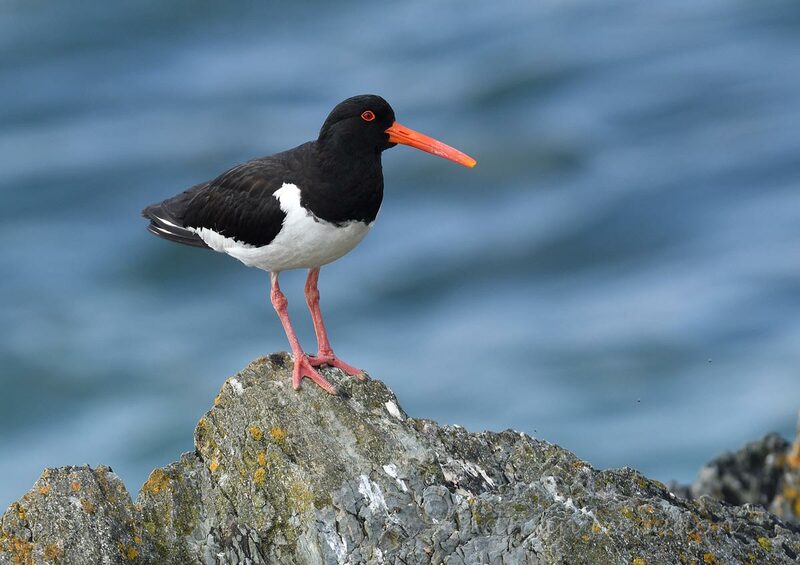 The seabirds all had either young, eggs or nests around the island with Oystercatchers in good numbers. Some were still sitting on eggs although the fine weather had often allowed them to sit nearby and guard them from the ever present gulls. 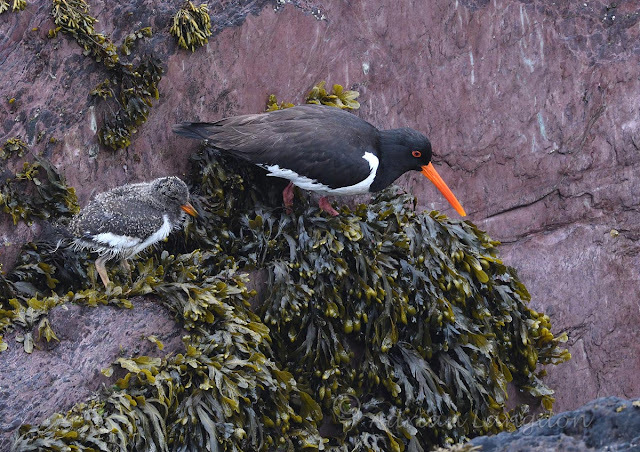 Amazingly the Great Black-backs and the Herring Gulls were all within a few feet of the Oyks but their incredible camouflage both of the nests and the young offered some protection as these gulls all sought to feed their own growing broods. 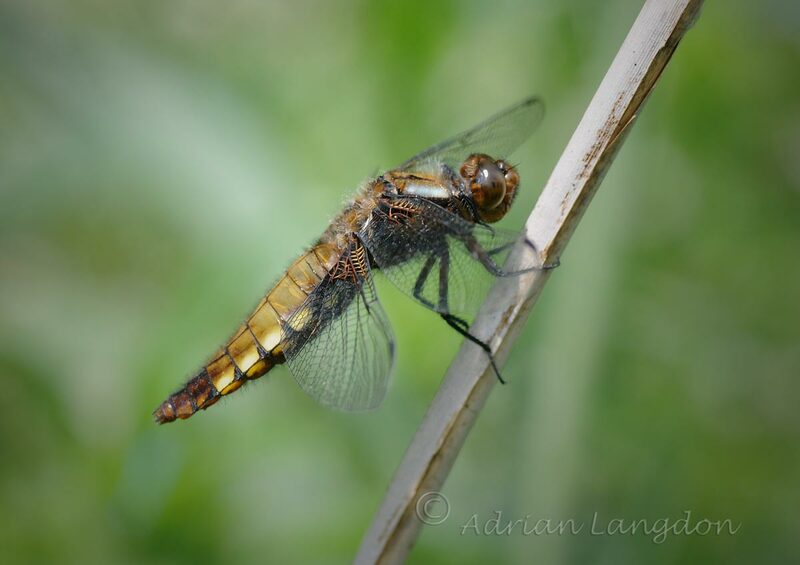 Dragonflies on the Amble marshes today, 12th June 2018. 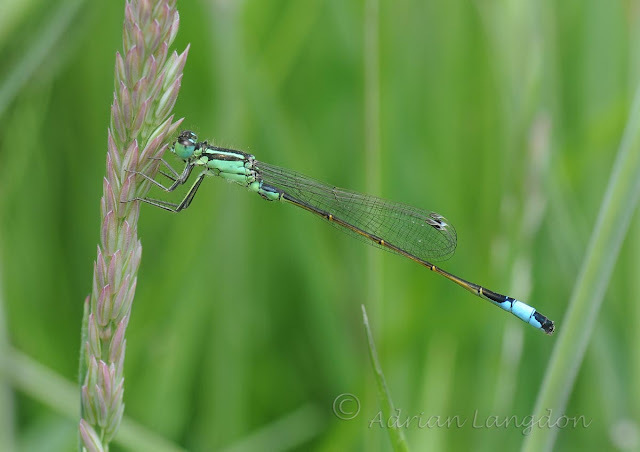 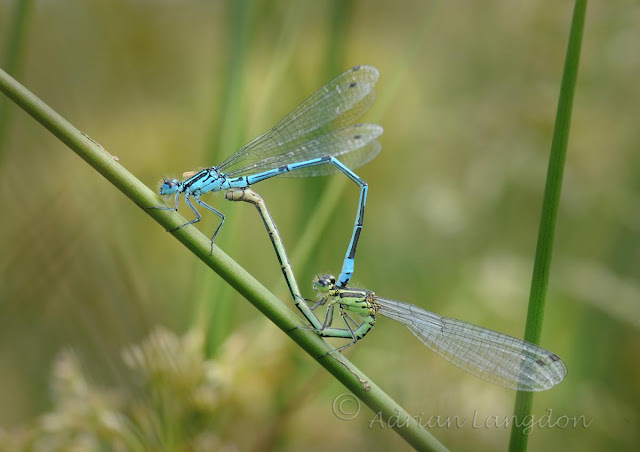 A lovely morning and the marshes were teeming with dragonflies & damselflies this morning. 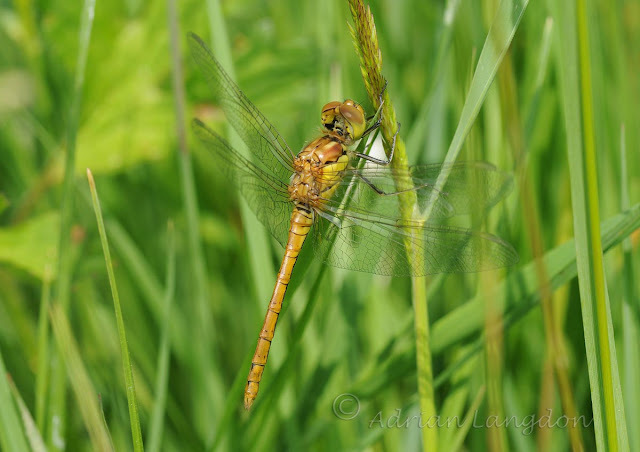 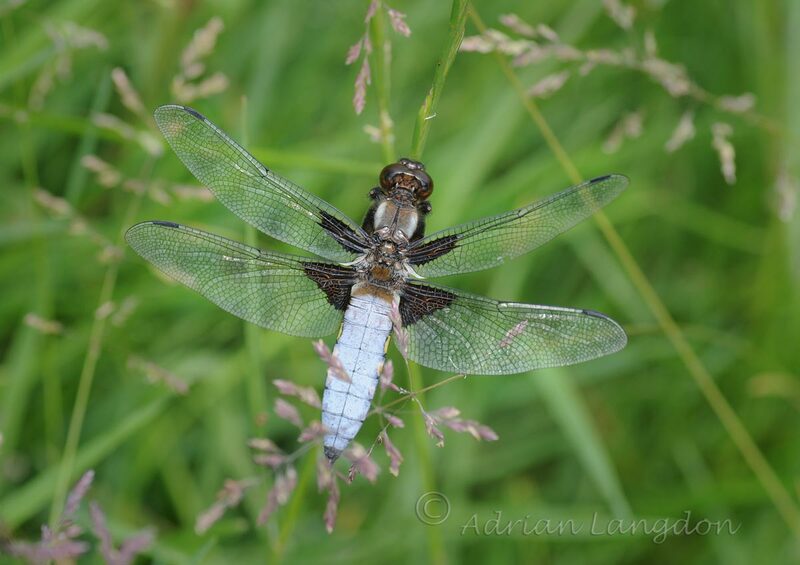 Species included, Common Darter, Emperor, Black tailed Skimmer, Broad bodied Chaser, 4 spotted Chaser, Beautiful Demoiselle, Blue tailed & Azure damselflies. Didn't manage to get shots of all of them as it was hot & bright and they were very active. 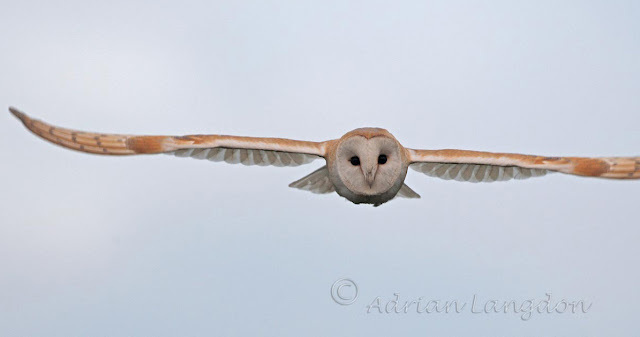 I think another visit at dawn is on the radar! 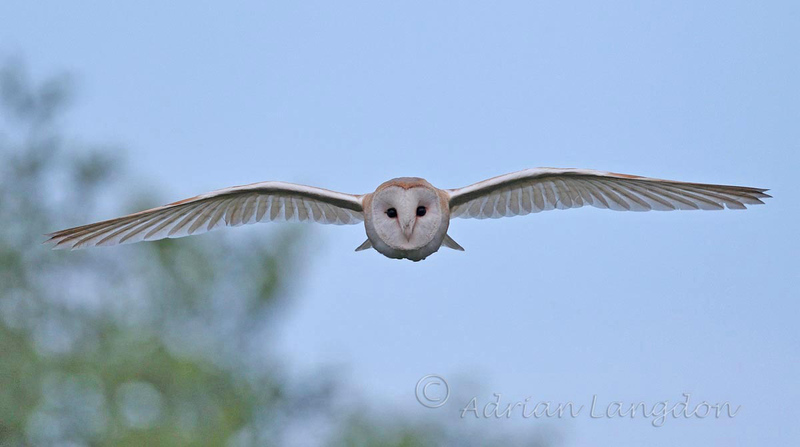 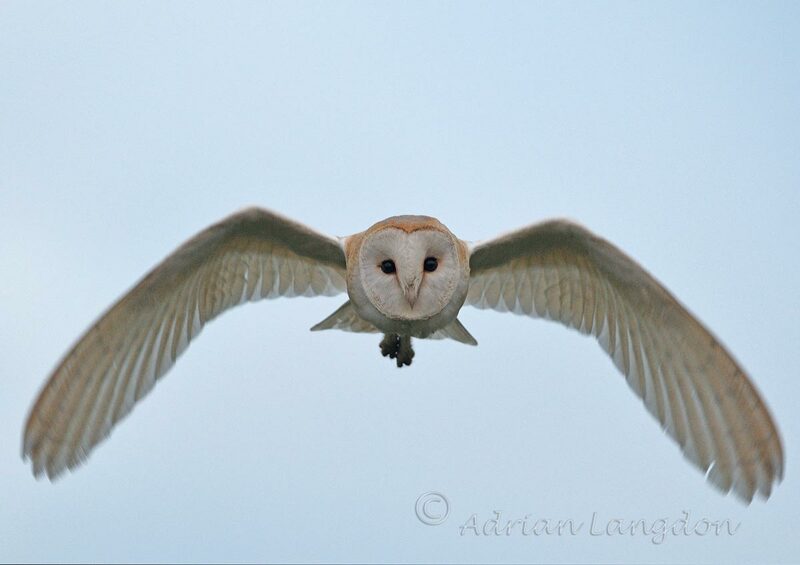 I spent an evening in one of my favourite meadows with the hope of getting some shots of barn owls hunting. 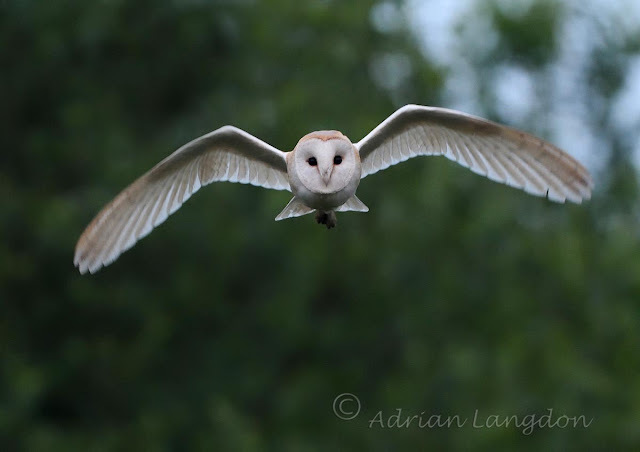 Unfortunately they didn't start until 9 pm and by that time the light levels were getting very low. 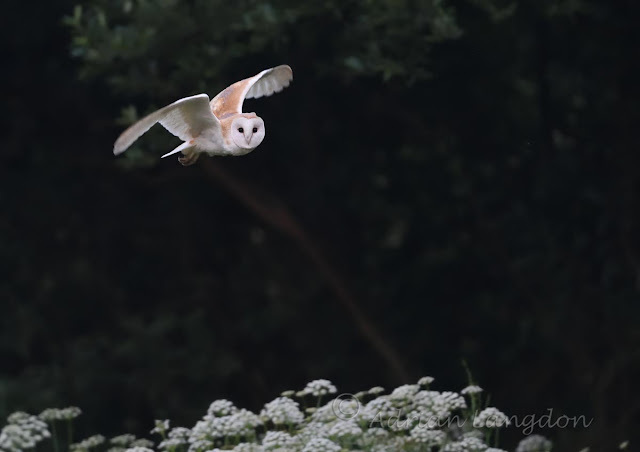 This then made focussing a bit more difficult and necessitated using a higher ISO than I would like. However I did get some shots but I think the bird knew I was there all the time as it seemed to be looking straight at me as it flew. 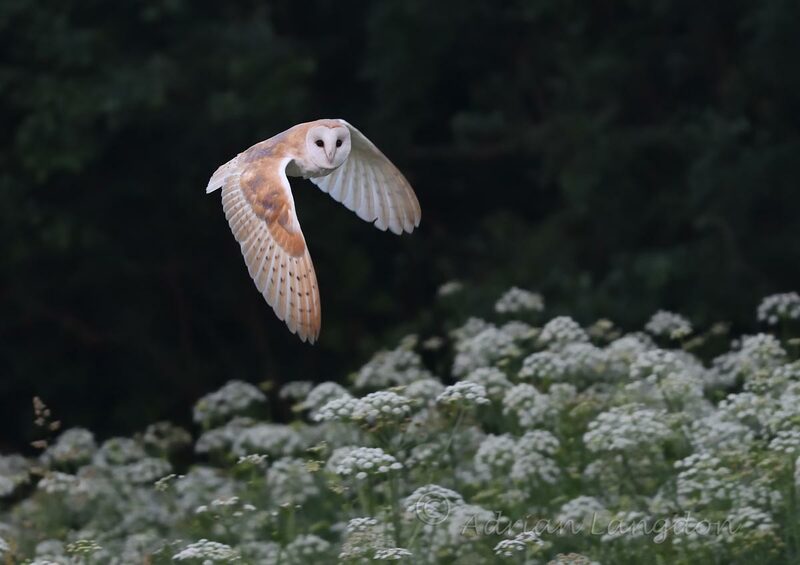 Not long after it decided to use the field on the other side of the hedge and my photography for the evening was over! 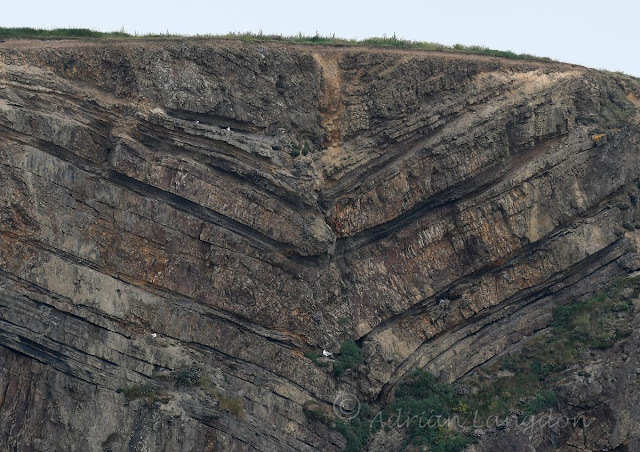 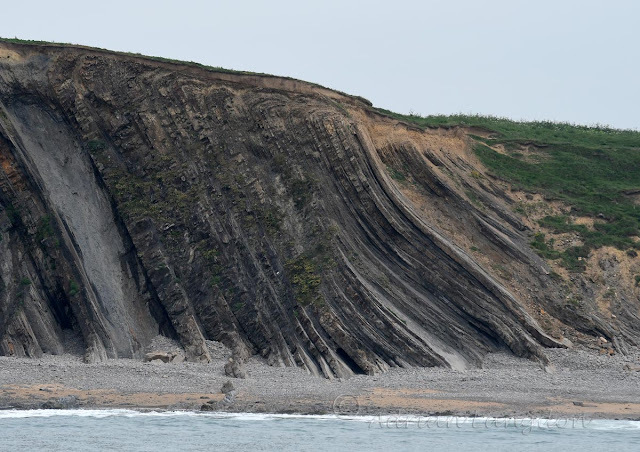 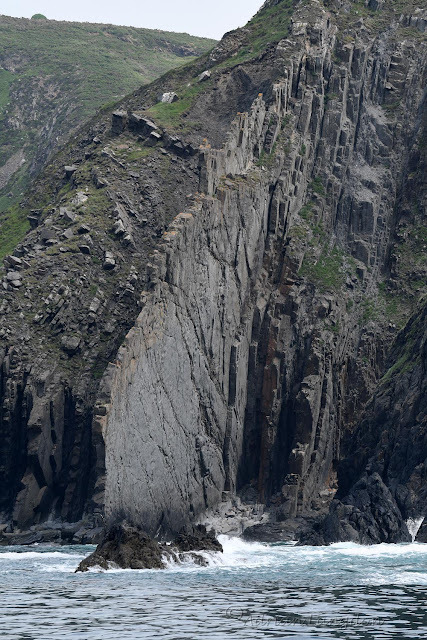 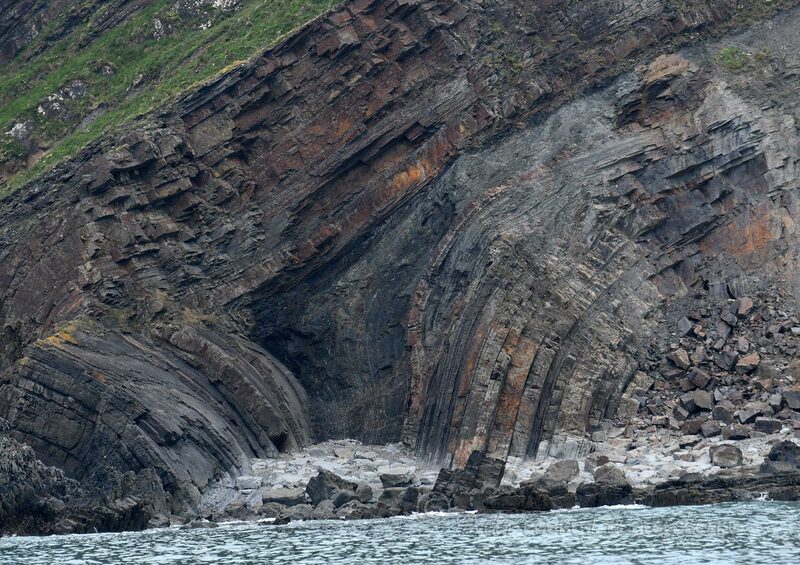 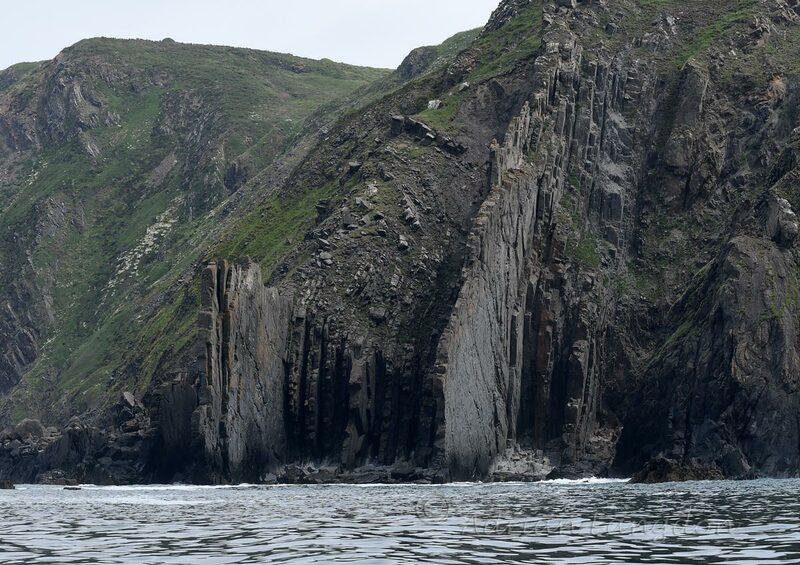 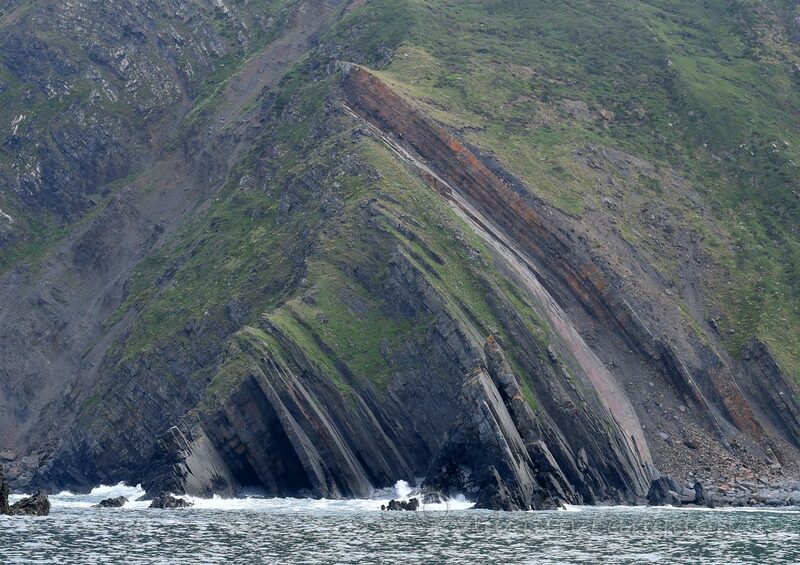 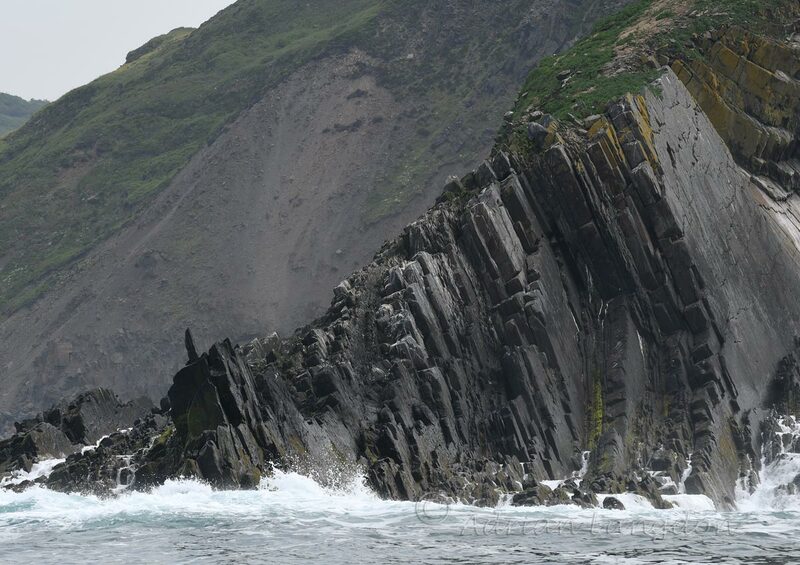 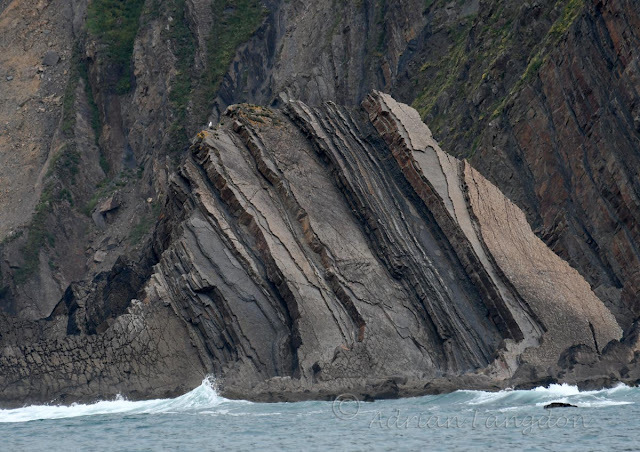 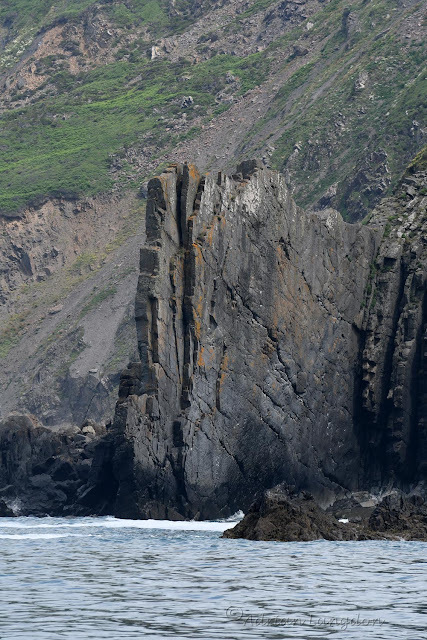 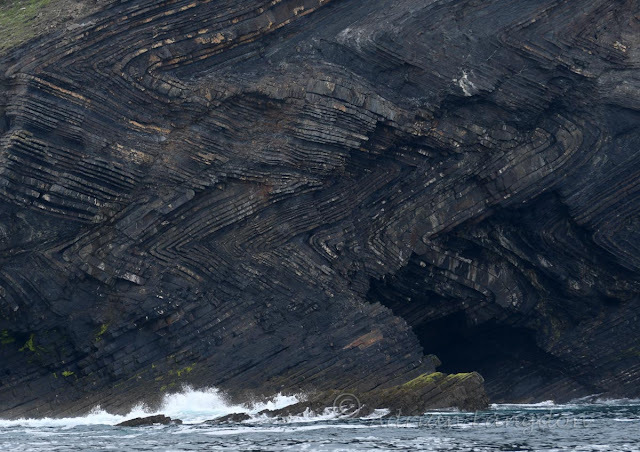 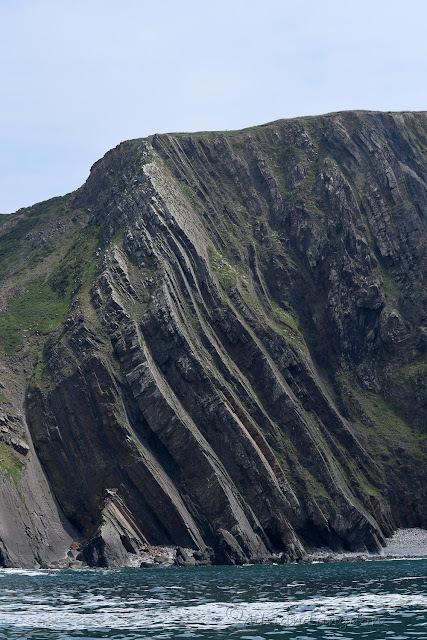 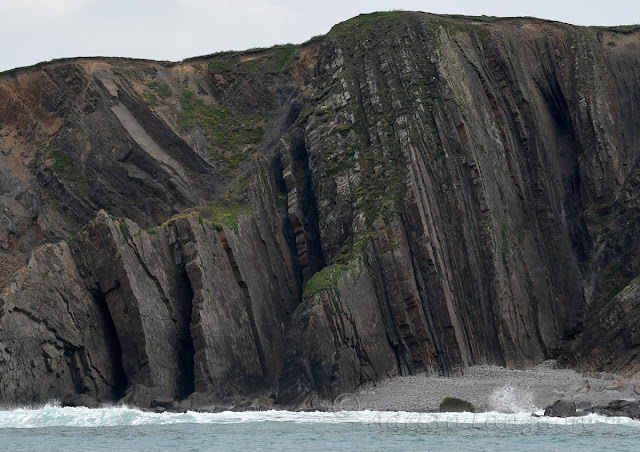 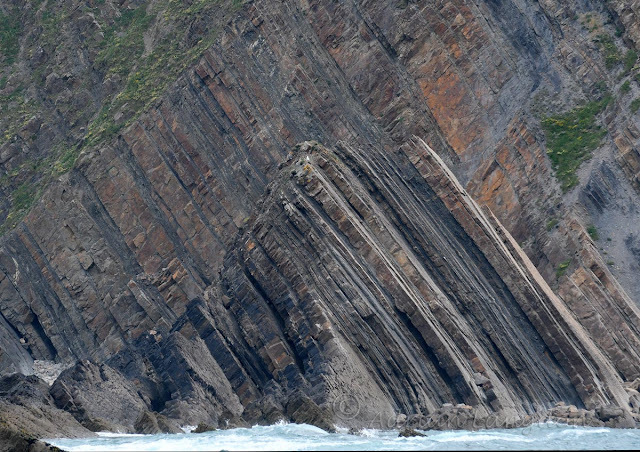 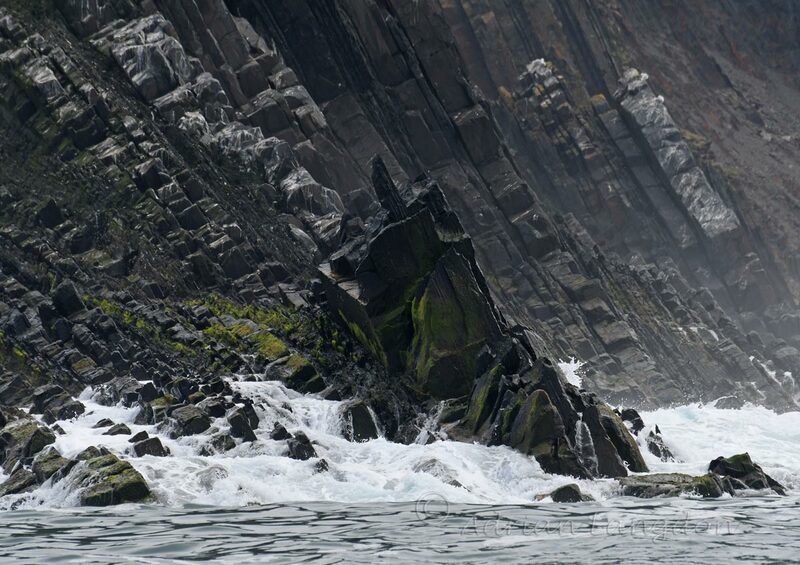 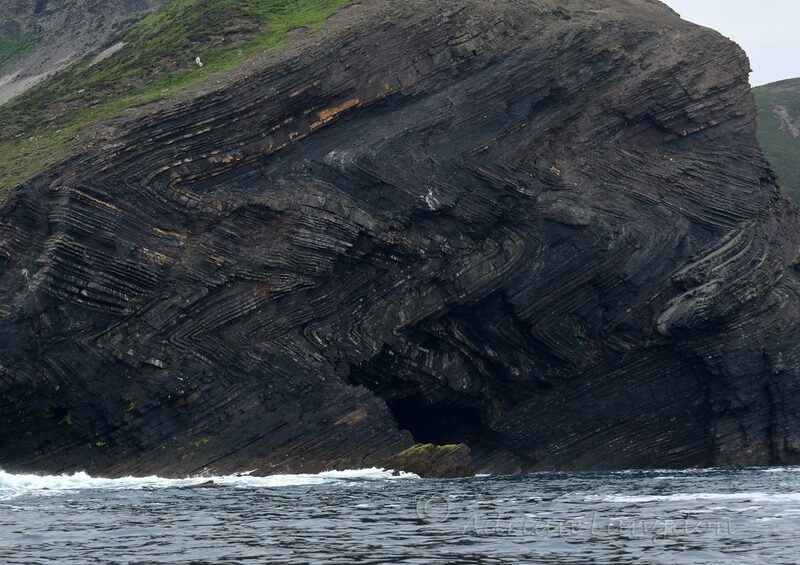 The amazing Geology of our coast. Crackington Haven to Hartland Point. 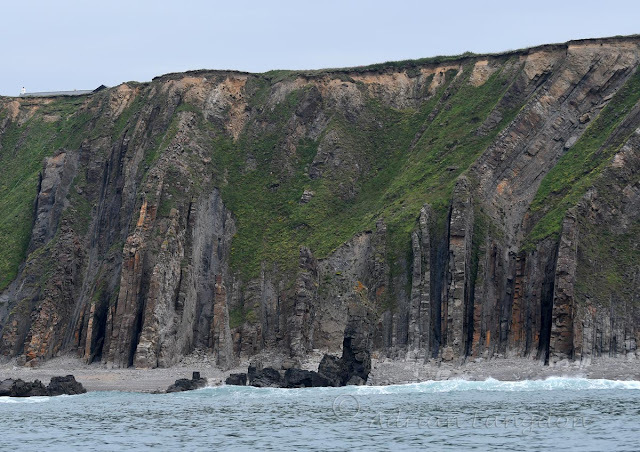 I did a seabird survey on Tuesday from Padstow up the North Cornish coast and over the Devon border up to Welcombe & Marsland . 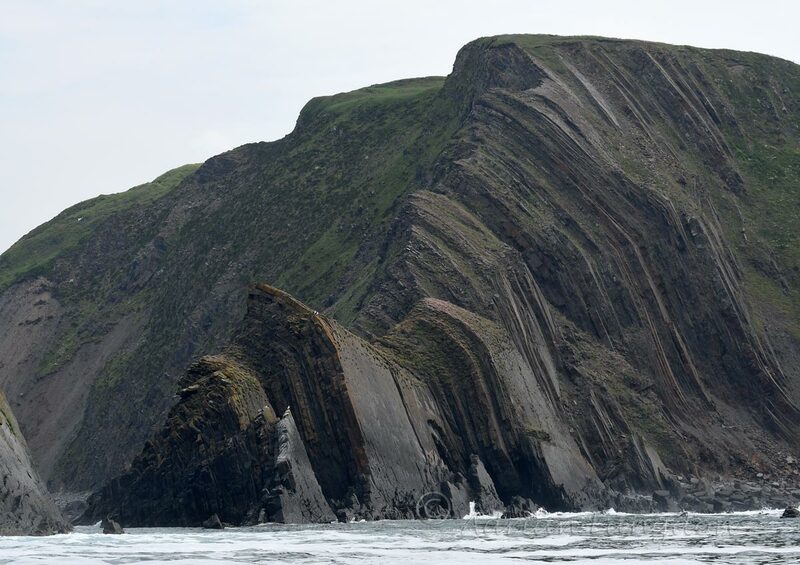 I'd not done that far section before by sea and whilst I knew the Crackington bit of coast had some spectacular geology I wasn't really prepared for the splendours that followed as we made our way on towards Hartland. 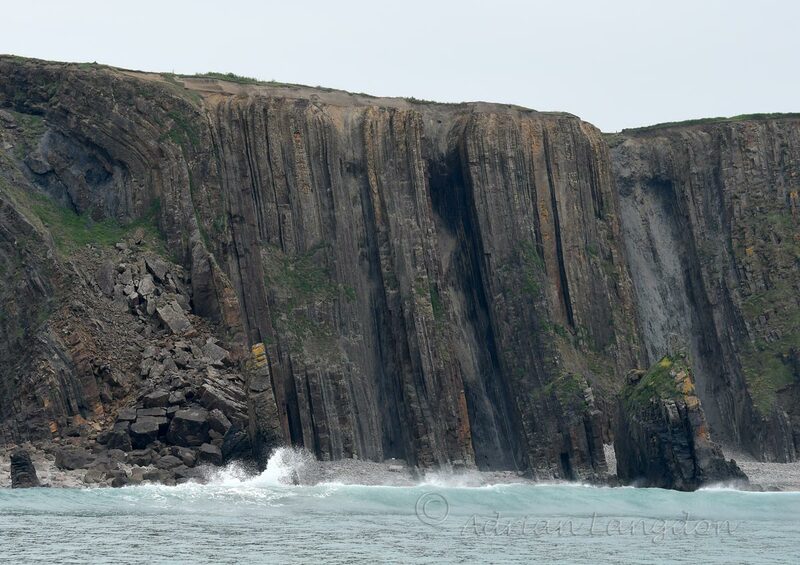 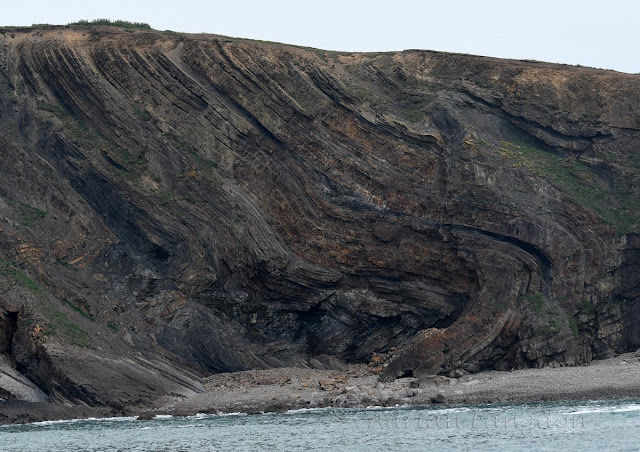 There must have been some incredible forces of nature at work judging by all the folds put into the rock strata. 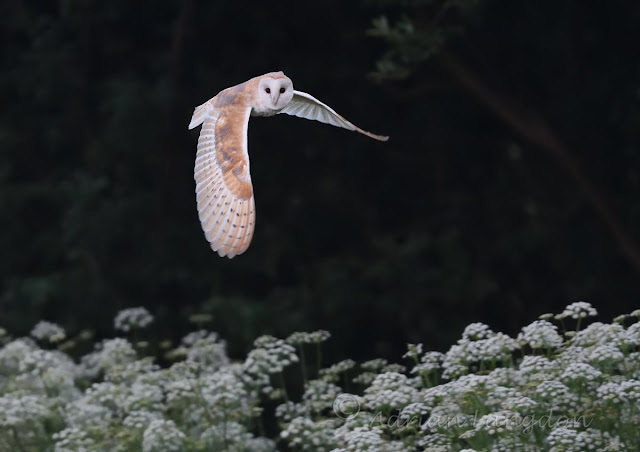 Here are a few of the highlights, the lighting was a bit flat but I think you'll get the idea and maybe want to explore it yourselves.